A man who was shot early Sunday in south Minneapolis has been identified by those who knew him. 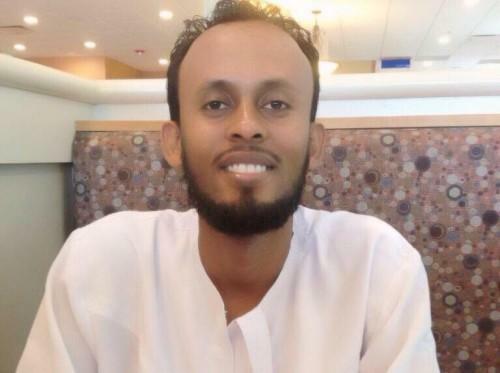 Somali community activist Omar Jamal identified the victim as Ahmed Lefty, 27, of Minneapolis. He said Lefty had a daughter and wife. "The community is still mourning," Jamal said. The shooting occurred shortly before 2 a.m. near W. Lake Street and Pillsbury Avenue S. close to the Karmel Square mall, according to police. Lefty's body was found on the street along Pillsbury, police added. Officers arrived to find Lefty already dead. They interviewed people nearby and searched the area for clues, police said. Police said they do not believe the killing was random, saying in a statement that “people had a confrontation at the location and one person started shooting.” No arrests have been made. "He was a very well respected man of the community," Jamal said.